Nordic Valley and its owners Mountain Capital Partners just unveiled their plans for the Utah ski scene with their proposition to expand from a 140-acre ski hill into a 2,800-acre mega-resort that would feature a 4.3-mile long gondola all the way from Eden to North Ogden. 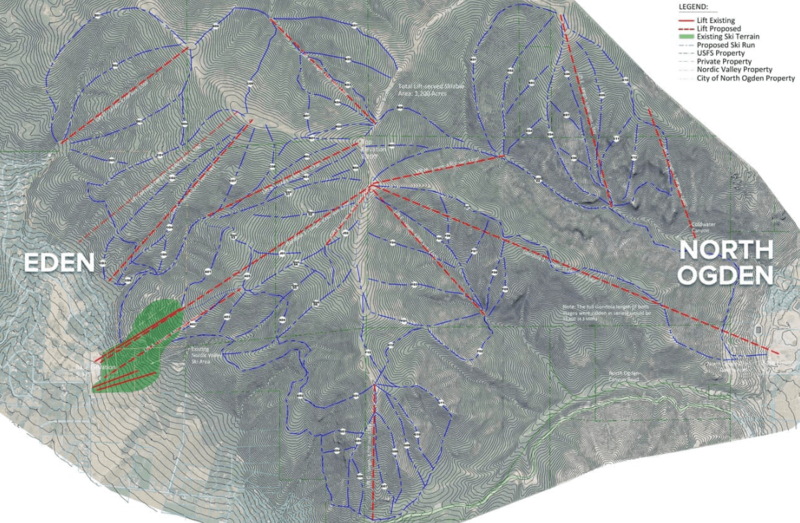 The proposed master plan includes 12 new chairlifts in total to significantly increase skiable acreage, as well as upgraded snowmaking capabilities to ensure a world-class guest experience. They’re hoping to begin construction on the Nordic Valley to Ogden gondola in the spring of 2020. But the news hasn’t been met so positively by local residents. The public has had a fairly adverse reaction to the news and this past Tuesday, the city council held a meeting on the proposed improvements and the blowback was real. 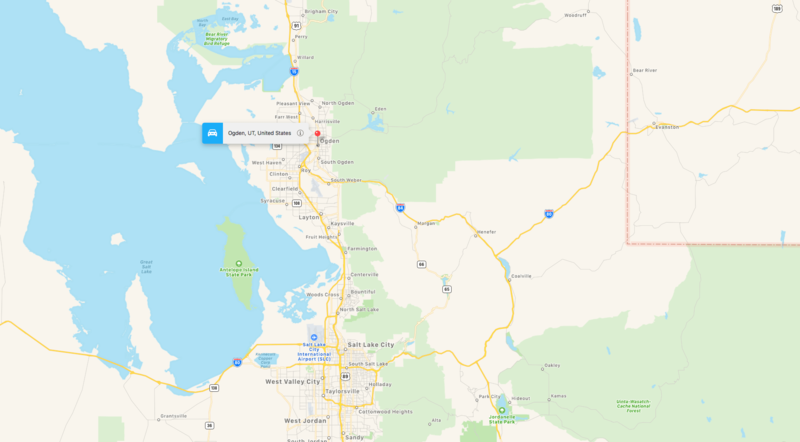 According to the Standard Examiner, many of those who spoke up hinted at the scale being too grand for the North Ogden community. However, before anything grand happens, a mountain of permitting, annexation requests, and environmental assessments will have to be submitted, reviewed, and approved.